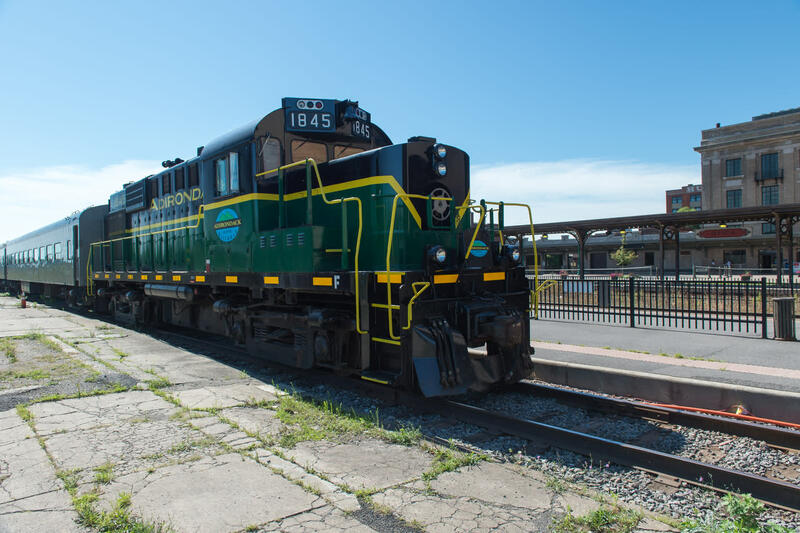 Scenic train rides through the Adirondacks, one hour to daylong trips between Utica and Old Forge. Trains leave at 10am, 12:30pm & 2:45pm for Otter Lake or Carter Station. 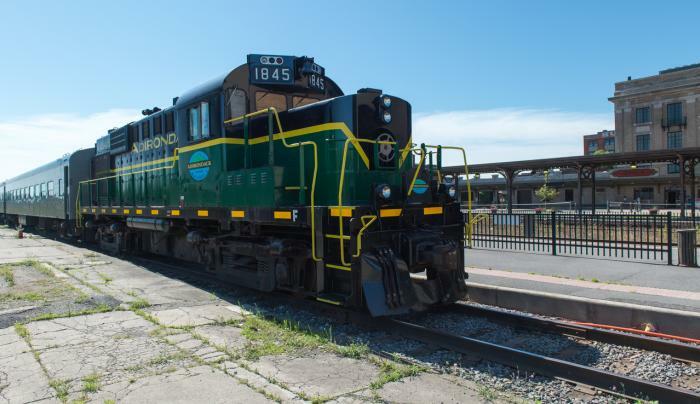 BBQ, Wine Tasting, Eco Tours, Train Robberies, Christmas Trains and Polar Express. Open Wed-Sun. July & August & Sep 20-Oct 15. Weekends only in June and Sep.